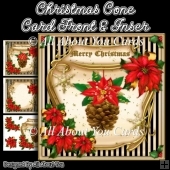 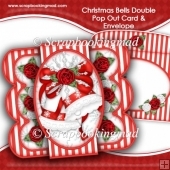 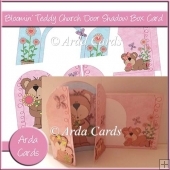 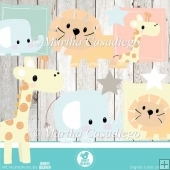 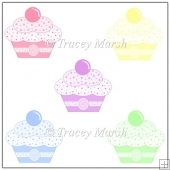 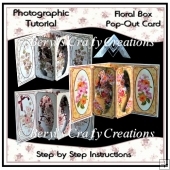 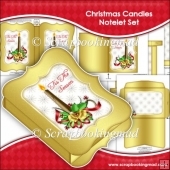 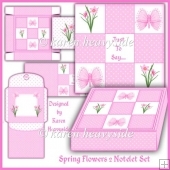 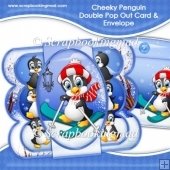 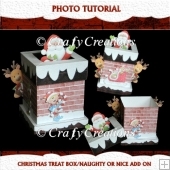 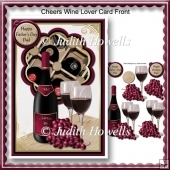 3 sheet card making download mini kit with 3d step by step decoupage, insert & optional age badges. 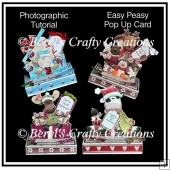 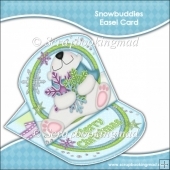 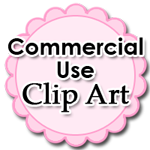 Topper is approximately 8 inch or can be reduced in size for smaller cards. 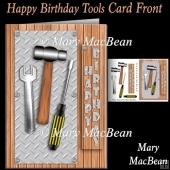 Suitable for a male birthday, Father's Day, Retirement or Anniversary card. 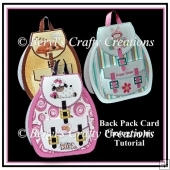 Features painting of fishermen and fishing boat on the beach, with fishing accessories for decoupage layers. 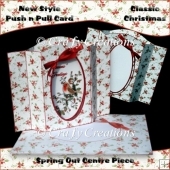 Basics Christmas Pudding 8" sq spotty paper pack.